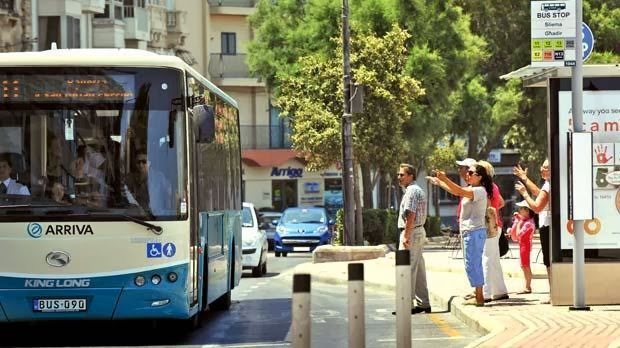 The Communist Party of Malta notes that the European Parliament’s Transport committee has rubber stamp plans to further liberalize public transport in Europe. The main aim is to privatise the whole service in Europe. “This approval has been condemned by the left forces in the European Parliament as a step in the wrong direction for workers, passengers, and democracy. The European Union remains fixed with the neoliberal dogma of selling public utilities for the profit by private speculators.